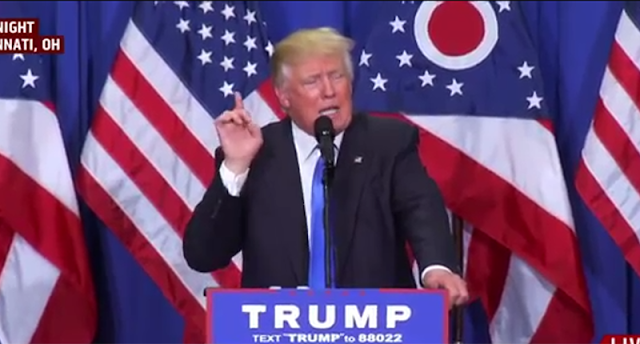 That the state of Ohio is important in the presidential election is not lost on the Republican leadership. 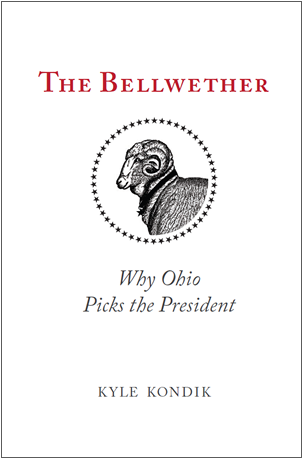 Marketing experts and politicians have long recognized that the Buckeye State is a microcosm of the United States and thus a bellwether for analyzing the fortunes of presidential candidates. It is for good reason that the GOP has chosen Cleveland to host its national convention next week in a state with 7.7 million registered voters. Aside from rumors that delegates currently pledged to Donald Trump might still bolt and nominate an alternate candidate, protests are expected not only from progressive and radical groups opposed to the Republican party and conservatives but also Trump’s supporters who want to ensure that their man emerges as the anointed at Cleveland. Cleveland police and civil authorities are expecting a week of high temperatures, both literal and figurative, during a political event that may even serve to define the political climate for the next four years. Currently, Hillary Clinton still leads Donald Trump in voter intention in Ohio even though her lead has been shrinking. According to the poll average formulated by the Real Clear Politics website, Clinton is ahead of Trump by 2.5 points. In the polls utilized by RCP, however, the latest Quinnipiac University poll shows the two presumed nominees of their respective parties are now tied at 41 percent. 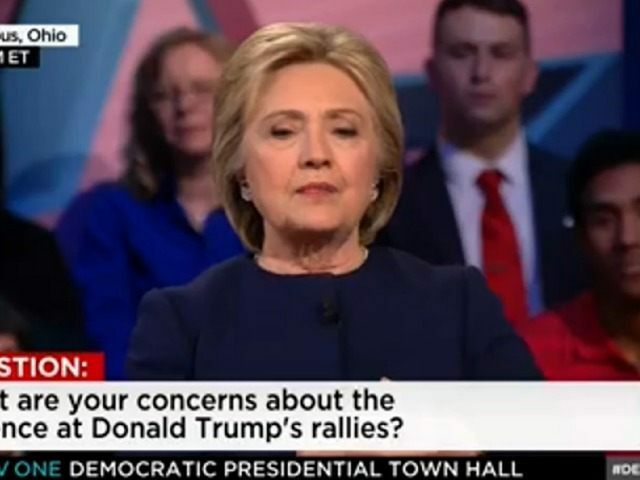 The Gravis poll, which was completed in late June, showed Clinton was up by 1 point, while the CBS/YouGov poll of mid-May showed that she led by 5 points. According to Kondik, Ohio is not always or even often “single state that decides who becomes president,” but because it mirrors the average national voting pattern, its reputation as one of the key states in presidential politics is assured. Kondik writes: “Ohio almost always votes fairly close to the national average, and the winning candidate almost always carries the state by a margin that mirrors the national winning margin.” Millions of dollars are being spent as Trump and Clinton have descended on the state on several visits, while the whole world will be watching the Republican National Convention in Cleveland next week. In 28 of the past 30 presidential elections, Ohio has picked the winner in those contests dating back to 1896. The only exceptions were 1944 and 1960. Therefore, Ohio has the best winning percentage of any state in the Union in those years. Also, writes Kondik, Ohio has “deviated on average only about two points from the national two-party voting over the same period,” thereby making its voting profile more reflective of the country as a whole than any other state. 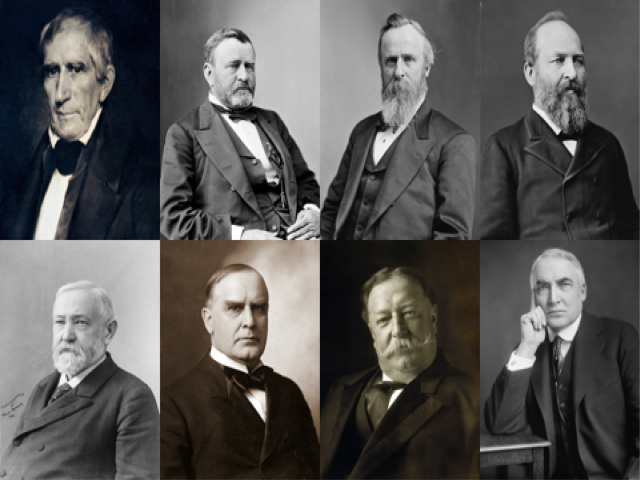 Ohio has also contributed eight of its sons to the presidency: William Henry Harrison, Ulysses S. Grant, Rutherford B. Hayes, James A. Garfield, Benjamin Harrison, William McKinley, and Warren G. Harding. 1. 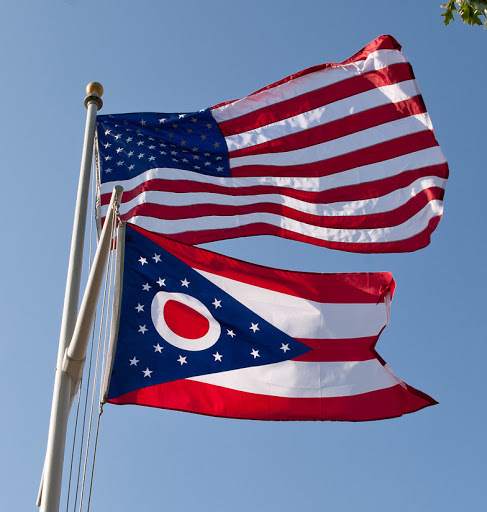 “Ohio is and always has been reflective of the nation.” From its onset, Ohio has been typically American with characteristic and habits reflective of the Union. The Cleveland metropolitan area and northeast Ohio was once part of Connecticut and still reflects a voting pattern modeled on that New England state. However, the central and southwestern parts of Ohio were largely settled by Southerners, especially from Virginia, and people from the Middle Atlantic states. According to the book, Ohio: A History of the Buckeye State, by Kevin Kern and Gregory Wilson, Ohio thus became a microcosm of the nation because of in-migration patterns of the early years of the Republic. It has remained tethered to the center of American politics. While it has representative communities of the various American political and ethnic tribes, no single group dominates it. For example, Illinois sent Barack Obama to the White House with a margin of 17 points in 2012, while in “Middle Voter” Ohio he won by only three points. In 2012, Cook County (Chicago), Illinois, cast an overwhelming 38 percent of all the votes cast in the state where Obama won 74 percent to 25 percent. By way of contrast, Ohio’s Cuyahoga (Cleveland), Franklin (Columbus), and Hamilton (Cincinnati) counties cast just 29 percent of all Buckeye votes where Obama won by a 62 percent to 37 percent margin. If these counties in Illinois and Ohio are taken out of the equation, the remainder of the voters in each state pulled the lever for Mitt Romney by five points in 2012. “The difference between the two states is that Illinois is dominated by Chicago, while Ohio is not dominated by any of its three major cities.” And Ohio is much like the United States in that its outlying areas are Republican, while the urban centers are Democratic party enclaves. There are only 10 out of Ohio’s 88 counties that were 55 percent Democratic or more in the last four presidential elections: northeastern Ohio, Cuyahoga, Franklin, Lucas (Toledo), and a number of other northeastern counties, along with Athens, Franklin, and Lucas (Toledo). Twenty counties swing both ways, including Stark (Canton) and Montgomery (Dayton), which typically vote close to the Ohio and national voting average. Its diversity of resources: coal, agriculture, shipping, food processing, make Ohio hard to define other than a microcosm of the U.S. And it does not have a driving political ideology, said Kondik. Despite sending several Republican homeboys to the White House in the 1800s, and having state politics that trend towards the GOP recently, it has two U.S. senators who represent opposing viewpoints and parties in liberal Democrat Sen. Sherrod Brown and conservative Republican Sen. Rob Portman. Having elected politicians such as Gov. John Kasich, Sen. George Voinovich, and Sen. Howard Metzenbaum, it is evident that Buckeyes are not reliably ideological. If the latest Quinnipiac polling results accurately reflect the voting trends in Ohio and the nation, rather than the Real Clear Politics polling average, Trump may be able to carry Ohio this November. But he will have to convince the archetype “Middle Voter” that he represents how Buckeyes think about the present and the future United States.